While many disappointments occurred playing it for the first time this time last year, coming back to the game months later, I find myself enjoying the game even more for different reasons. You gonna tell me body-slamming kids and sending them screaming into the sky isn’t awesome? Music by me inspired by Metal Gear Solid V: The Phantom Pain. 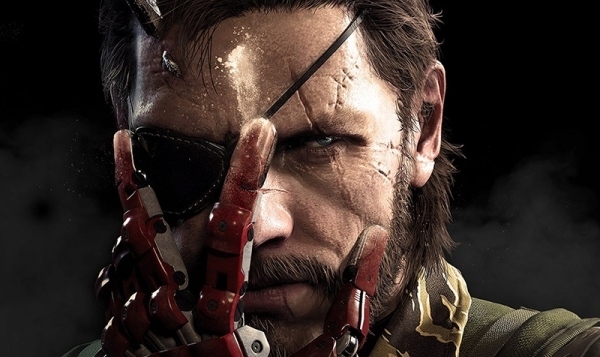 The wails and echoes are taken from “Ghost Tape #10” which is not only insanely creepy, it’s got a highly interesting backstory and seemed to fit well with the life of Venom, Kaz, Ocelot, and the rest of the Diamond Dogs. I’m trying to quit. I really am. This may be the last post directly related to The Phantom Pain for a while but I’ve got too many thoughts on this game to not go on and on about it here. Especially with that ending. Love it or hate it, can you blame me for my mind working at full capacity to make sense of it all?